It looks like more colors are on the way for Nokia Lumia 800, following closely the white version, which we got to spend time with. 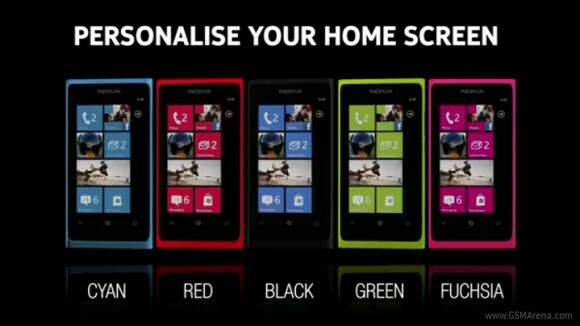 The Windows Phone device showed up in red and green in a commercial for the Nokia BH-220 Bluetooth headset. The colors are yet to be confirmed by Nokia, as the video cannot be found in the company's official YouTube channel. Check it out below. In case the music in the video sounds familiar, you are right. It is the Nokia Tune Dubstep Edition, which we told you about back in October. This video does not include the white version, and the magenta version is called fuchsia. Makes me somewhat doubt the authenticness of the video.